Statement and call for a demo by the Libertatia Collective for Libertarian Communism. Originally published by Libertatia Squat. Translated by Black Cat. 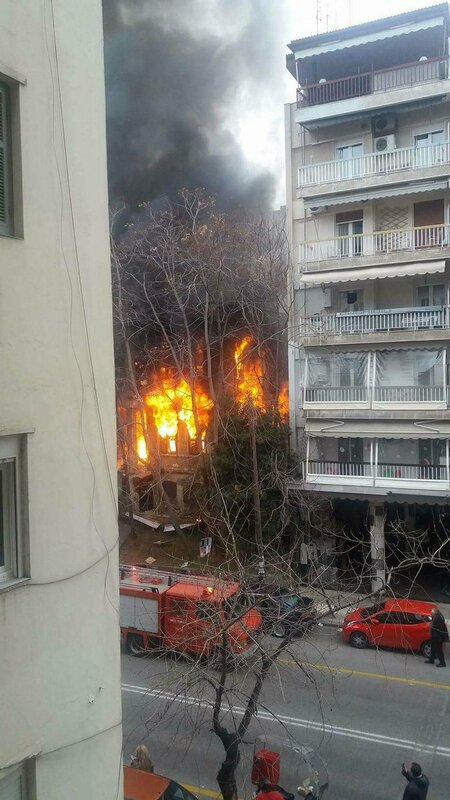 Fascists Burned Down Libertatia Squat in #Thessaloniki | Enough is Enough! Holocaust Memorial in Thessaloniki Vandalized with Golden Dawn Slogans | Enough is Enough! Fascists Burned Down Libertatia Squat in #Thessaloniki – Enough is Enough!